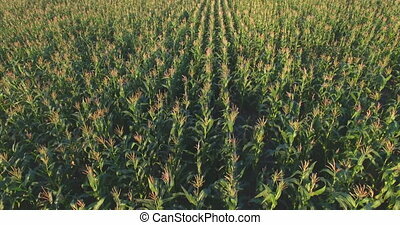 Corn field in breeze. 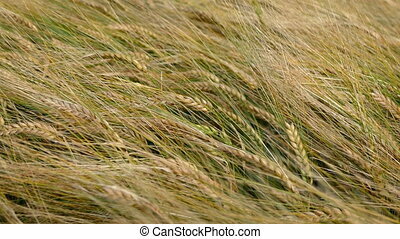 Large corn field blowing in the wind. 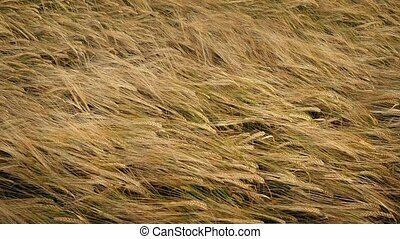 Still wheat field with stalk gently moving in breeze. 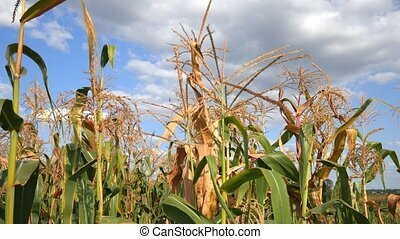 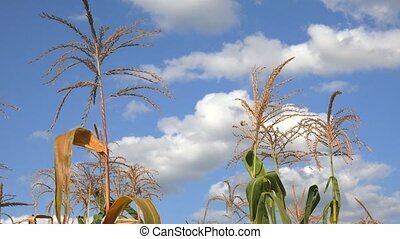 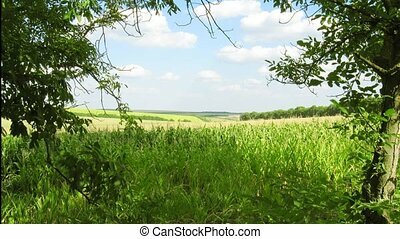 Corn field in summer, maize stems trembling on the breeze with clouds and idyllic sky in the background. 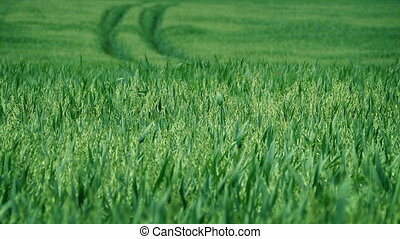 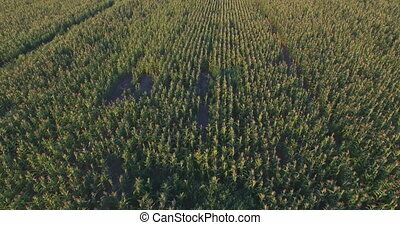 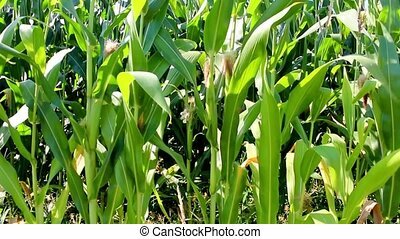 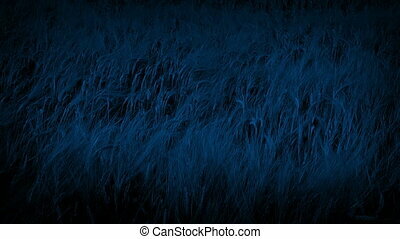 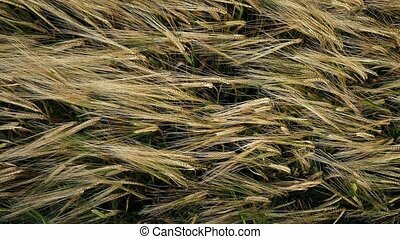 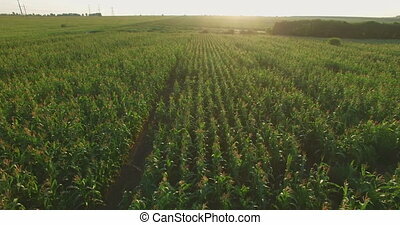 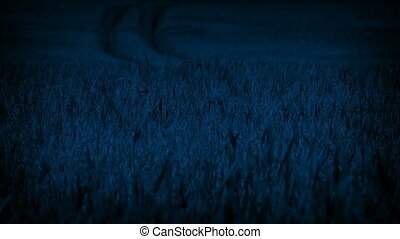 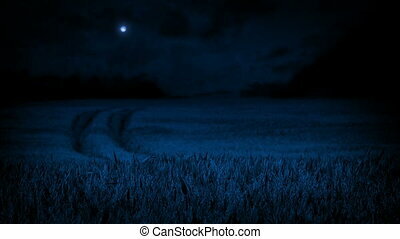 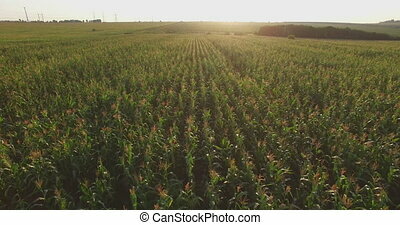 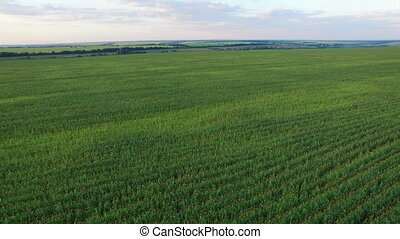 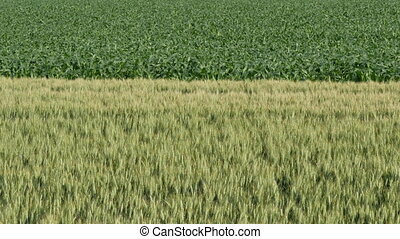 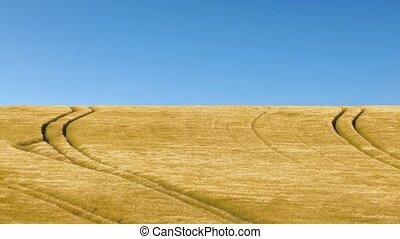 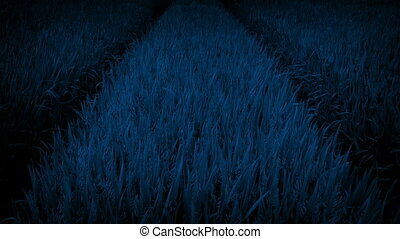 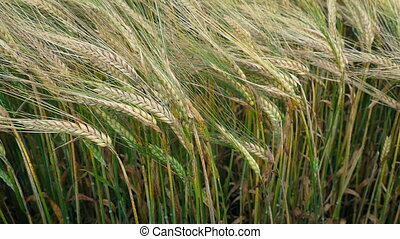 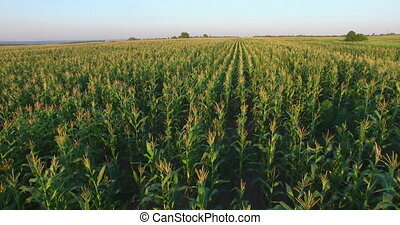 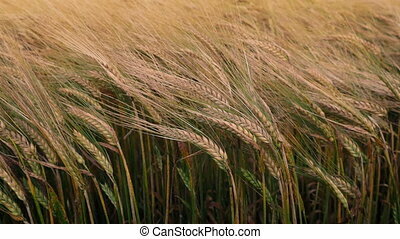 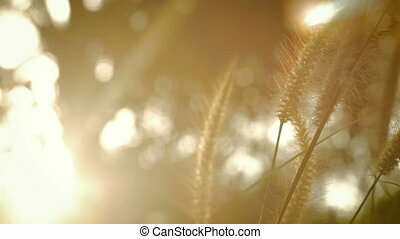 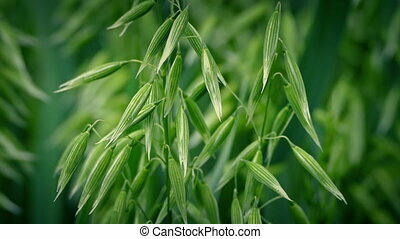 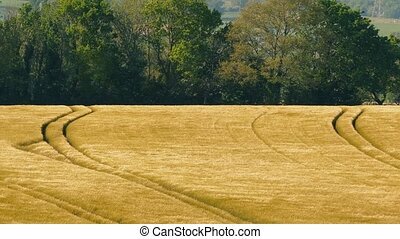 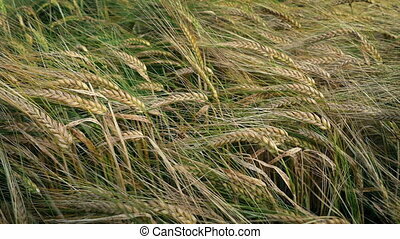 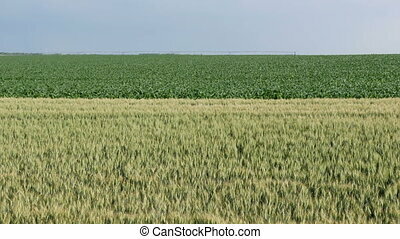 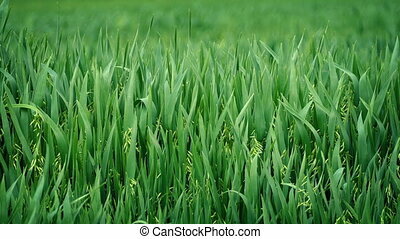 Video footage of a close up of corn field gently swaying in the wind.